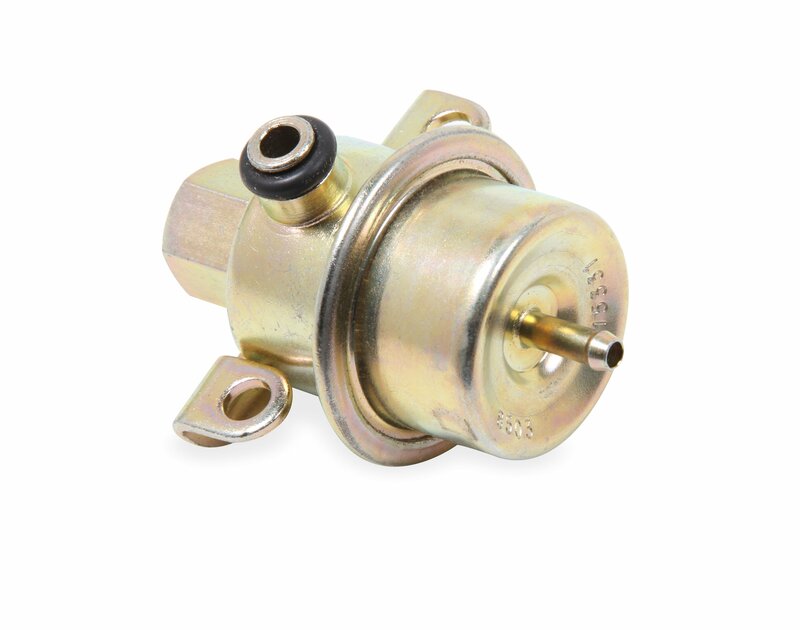 Holley fuel injection pressure regulators are designed to provide the correct fuel pressure for any high performance fuel injected vehicle. They're made to bolt in the stock location, so install is a snap! This regulator is also a replacement regulator for the Holley Commander 950 MPFI system.